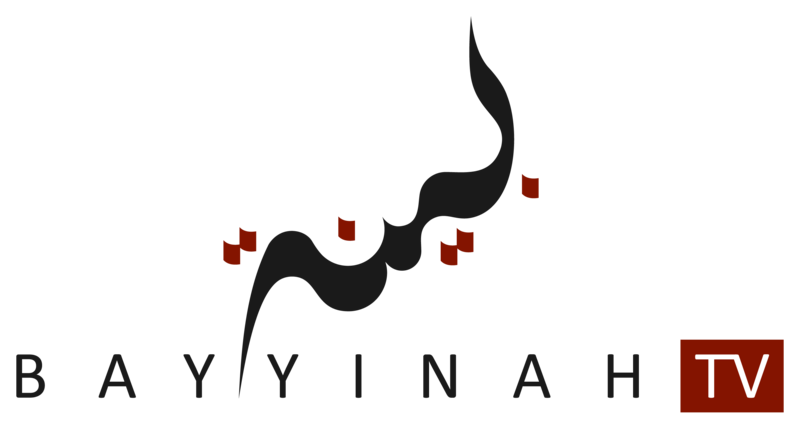 Now you can give a Bayyinah TV susbcription as a gift to your family or friends or even anonymously gift to someone in need anywhere in the world. Share the blessings and spread the knowledge to as many people as possible. This will not only lead to increased awareness of Qur'an and Arabic studies, it will also be a means of Sadaqah Jaariyah for us all InshaAllah. How do Anonymous gift subscriptions work? Can I contribute to Anonymous Gift Subscription out of my Zakat money? What are the payment options available for Anonymous gifting? Will I Be Auto-Charged If I Buy an Anonymous Gift Subscription? How do I gift a Bayyinah TV subscription to someone I know? What are the payment options available for gifting? Will I be auto-charged if I buy a gift subscription?